Richard II had been controlled by his barons, the Lords Appellant, in the years 1387-1388. 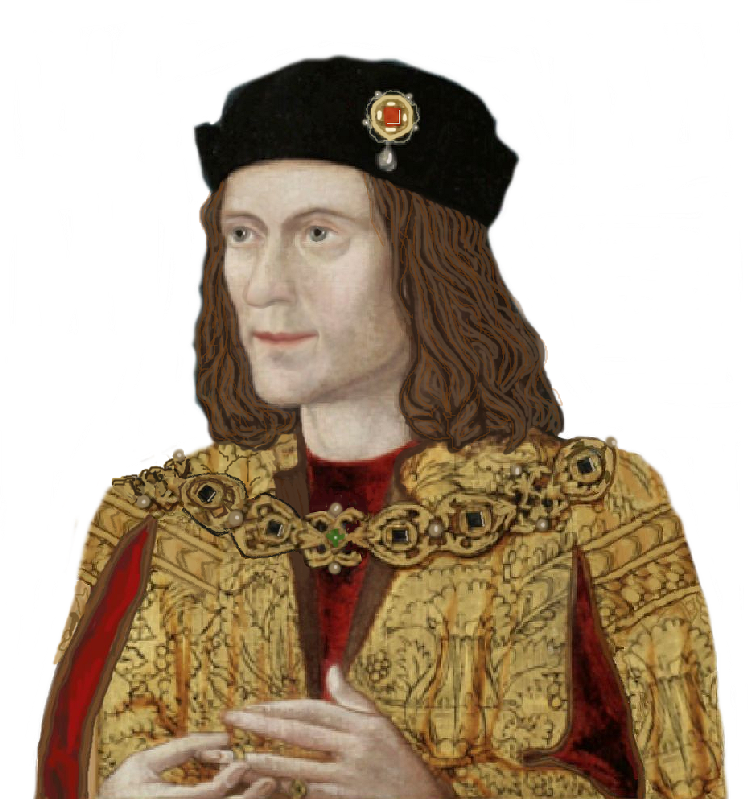 The so-called Merciless Parliament met in 1388 and brought charges against Richard’s closest associates and convicted/executed a number of them. In 1397 Richard, after pardoning and apparently forgiving the Lords Appellant, struck back at the three senior members. The Earl of Warwick was imprisoned, the Earl of Arundel was executed and the Duke of Gloucester arrested, sent to Calais and almost certainly murdered. The copies of Magna Carta would have been created in 1397 to oppose the over-reach of the Crown and maintain the actions of the Lords Appellant from 10 years before, not to support a monarch confronted by his angry barons.